Crowdsourcing only makes sense when the customer and processor can work well together and communicate with each other. So-called programming interfaces ensure the communication between groups dispersed all over the world via the Internet. 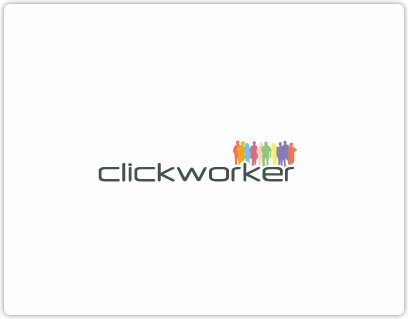 Here you get more information about the solutions of clickworker! Internet providers often use programming interfaces. As a result, crowdsourcing providers also use them. They enable the connection of geographically separated and independently working groups that is needed. The interfaces that are relevant to crowdsourcing also enable the transfer of tasks and data. Since most crowd users do not have the same technical prerequisites, i.e. use different operating systems and hardware, protocol orientation is therefore relevant because it operates autonomously from operating systems and hardware. As a result, PCs, smartphones and tablets can access databases and other working materials.